Cardinal George Pell, the third most senior Catholic in the world and former Vatican treasurer, has been jailed for six years. 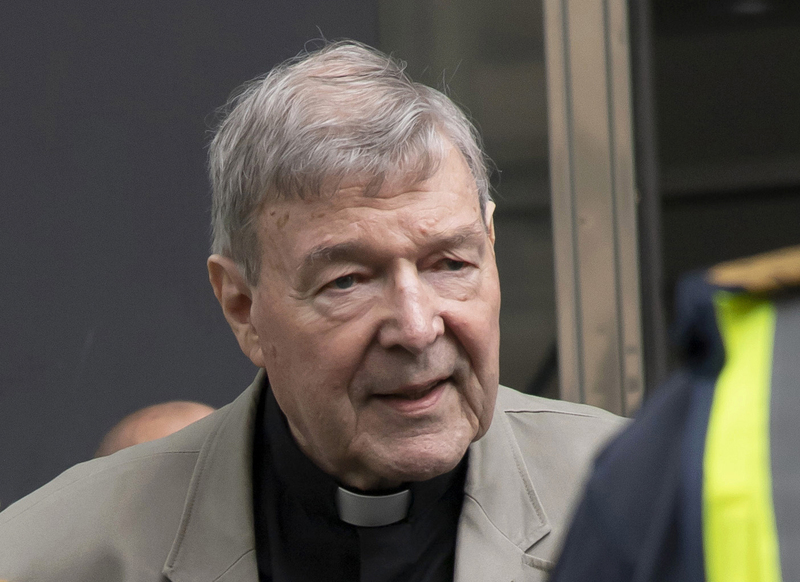 Pell was found guilty of sexually abusing two 13-year-old boys in Australia in 1996. The 77-year-old cardinal is the most senior Catholic figure ever to be found guilty of sexual offences against children. Pell, however, maintains his innocence and has lodged an appeal against the ruling. 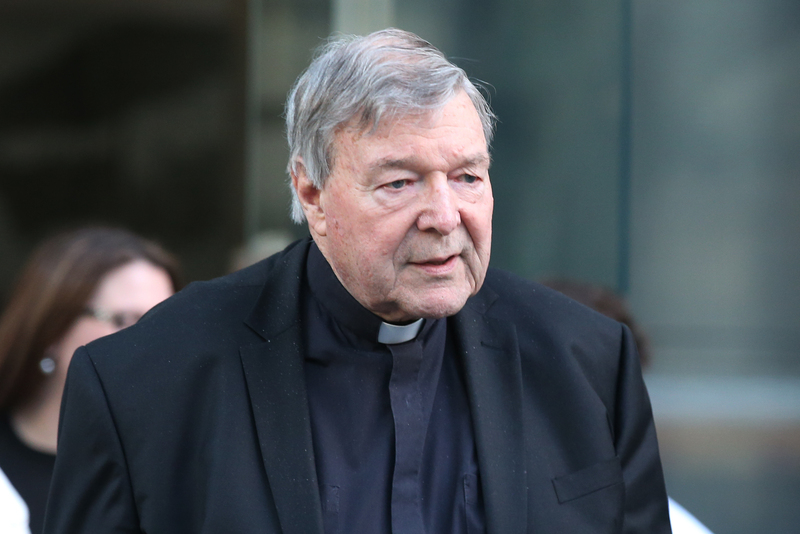 Pell reportedly abused two choir boys in a Melbourne cathedral in 1996. 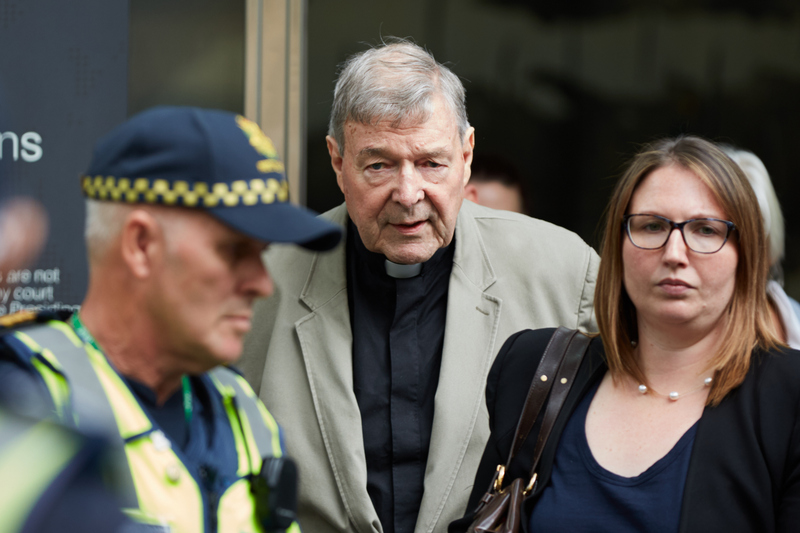 In December, a jury unanimously convicted Pell of one charge of sexually penetrating a child under 16, and four counts of committing an indecent act on a child under 16. During his sentencing this week, a judge said Pell had committed ‘a brazen and forcible sexual attack on the two victims’, BBC News reports. Your conduct was permeated by staggering arrogance. 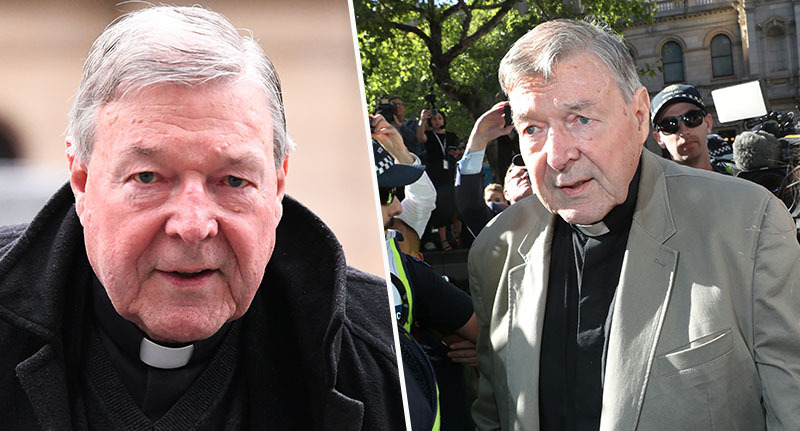 Pell had previously been a close adviser to Pope Francis, being appointed Vatican treasurer in 2014, and before that had been the Archbishop of Sydney since 2001. The 77-year-old will be eligible for parole after at least three years and eight months. While his appeal will be heard in June. After the sentencing, one of Pell’s victims said it was hard ‘to take comfort in this outcome’ as the appeal could change the sentence. The court heard how Pell, during his time as Archbishop of Melbourne, had abused the two boys in St Patrick’s Cathedral in 1996. He reportedly told them they were in trouble for drinking communion wine and forced them into ‘indecent acts’. It was also reported Pell abused one of the boys again in 1997. During the trial, testimony was given by one of the victims, the other had sadly died of a drug overdose in 2014. You were the archbishop of St Patrick’s Cathedral – no less – and you sexually abused two choir boys within that cathedral. You even told your victims to be quiet because they were crying. The judge said he had taken into consideration Pell’s age and health when determining the sentence, but added that the cardinal should not ‘be made a scapegoat’ for ‘wider failings’ within the Catholic Church. According to BBC‘s Hywel Griffith, Pell ‘remained impassive’ throughout the sentencing, staring straight ahead and showing no emotion. According to Pell’s lawyers, the jury’s verdict was ‘unreasonable’ as it relied too heavily on the testimony of one victim. One victim said ‘there is no rest for me, everything is overshadowed by the forthcoming appeal’. While the father of the deceased victim said he was disappointed in the sentence, but happy to see Pell imprisoned.